We are located in Orem, Utah- About 40 miles south of Salt Lake City. You will find a map link and directions to our facilities below, or give us a call. We will be happy to help you find us! Take I-15 south into Orem, get off at the Lindon/1600 North Orem exit #276. Turn right and proceed to the stop light(1600 West). 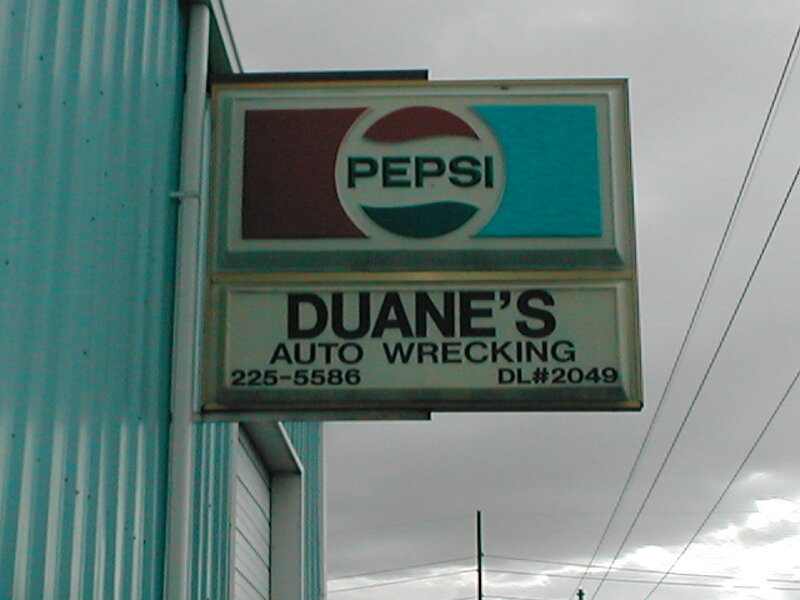 Turn left and Duane's is approx. 1/4 mile on the left side of the road. Take I-15 north into Orem, get off at the Lindon/1600 North Orem exit #276. Turn left and proceed to the stop light(1600 West). Turn left and Duane's is approx. 1/4 mile on the left side of the road.